Lead generation is divided into sets of marketing activities that correspond with the buyer’s journey. This journey starts with producing traffic, then visitor will become lead and finally lead will be become the worthy customers. The 2018 State of Inbound report, a marketer’s number one priority and achievement depends on how successful is the marketer in converting leads to customers. However, lead generation remains a real task for many marketers. As it is evident from the data that 88 percent of consumers research about the product before they purchase it. Hence, a digital marketing strategy is required to offer value to the buyers through research process and produce as many qualified leads as possible apart from the traffic. In this post, we will share with you four tips that will help you to build an efficient and well-organized digital marketing lead generation machine. The first step in your lead generation strategy should be content generation. Start producing content now. According to a survey by Demand Gen Report, 96 percent of B2B buyers want content from the industry’s thought leaders, while 47 percent of buyers found three to five pieces of content before engaging with a sales rep.
Garner spearheads by posting stuff about how their products solves many problems. Hence, post blogs, news, and tips related to your company. Additionally, make guides that audience can download and get help from it. What happens when they download your guide? Simply, they collect the date from their customers regarding their needs and likes and you can enroll them into lead nurture. Sharing materials related to your products and services may keep them engaged and even they can be converted into customers. Just generating content is not enough to flourish in the market. If people can’t find you or the content, it would be useless. Therefore, don’t forget to promote the content you create using online marketing methods such as SEO, social, and email. A survey done by FormStack proposes that organic search is the largest source of high-quality leads, so ensure spending time to optimize your content for search engines. 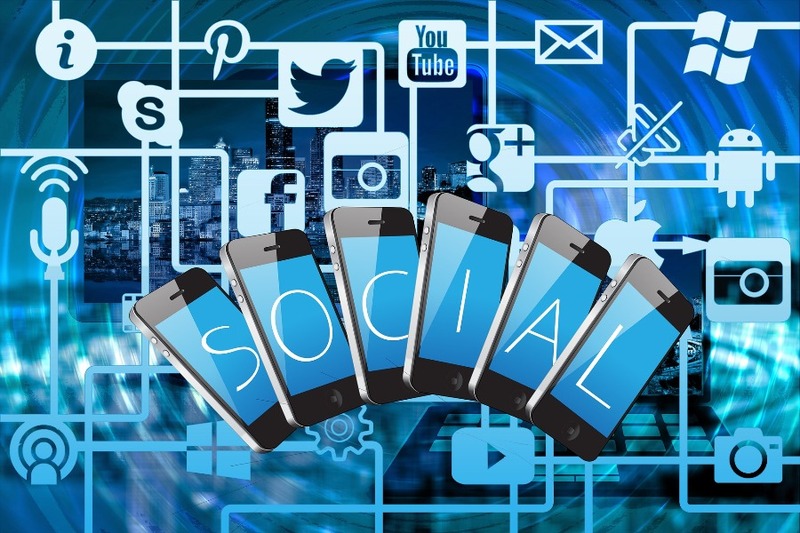 In order to engage your audience and to convert individuals into leads you should spend time on social media marketing as well, because it is a great platform of conversion. But, before that find out which social media platform is most suitable for your company. Whether it is paid social ads on Facebook, Twitter, LinkedIn, Instagram, and even Pinterest, find it and start. Around 84 percent of marketers prefer Facebook to drive traffic and acquire leads as it has the biggest users. One of my favorites for lead generation is Facebook Lead Ads. This ad format allows contacts to submit their information without ever leaving Facebook. The Strategies can include “Subscribe to Our Newsletter” or “Limited Time Offer – 20% Off Your First Purchase.” Furthermore, it is useful in another way i.e. remarketing campaigns. Through remarketing campaigns the website visitors will see the ad and you can use this opportunity to send them back to your sales area. Facebook is flexible and cheap, hence, provides a better user experience and converting them into leads. Organic search is very valuable in terms of long-term lead generation strategies. However, there are a lot of factors like over 200 factors which effects on ranking of your website that how Google will rank within SERPs (search engine results pages). Let’s start the difficult journey. In order to maximize lead generation spend time optimizing local SEO. According to WordStream, 72 percent of local consumers after searching internet visited the stores. Local SEO will help local community to reach you when you are most needed. In this way, you can reach a huge community. Always ensure your consistent NAP (Name, Address, and Phone) along with Yelp, Facebook, and Google My Business. Furthermore, you can ask the satisfied customers to leave a review. Such reviews on third party platforms increase the chances of more customers. Moreover, title tags should have main key phrase in addition to your postal address. Give it some time and then check where you stand in the ranking. When it comes to reach customers of upsell the already present consumers email may play a vital role. Although it is a bit old, yet it will send your message to the target audience. Nowadays, marketing automation is very in because it automatically sends messages to the targeted audience. It’s important to adapt your email marketing strategy by tailoring your messaging to target specific segments of your customer database. Synced with your CRM, once the leads fill out a website form they stay updated as per their interests. It could include follow-up emails and a CTA (call to action) to subscribe to your blog. Once you know much about leads, you can make them move down the funnel. According to Forrester Research, companies that foster their leads see 50 percent more sales-ready leads than their non-fostering counterparts which have 33 percent lower cost. Along with website visitors data coupled with behavior triggers marketers can obtain a very handsome inbox. We have mentioned quite a lot lead generation strategies. You can choose any to do the experiment. However, don’t forget to test it. This will give you a profound understanding of digital marketing and by using it how can you excel. Our way of doing business has changed due to digital era and it had become significant for the marketers to fulfill the demands of their vision by making an efficient lead generation machine.